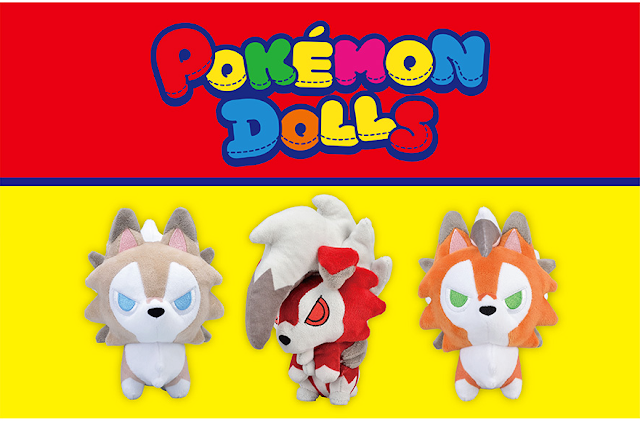 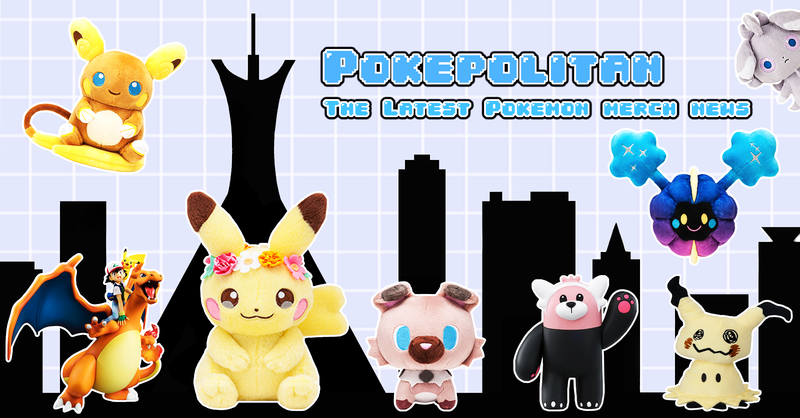 The Pokemon Center has announced new Midday/Midnight/Dusk Lycanroc pokedolls! 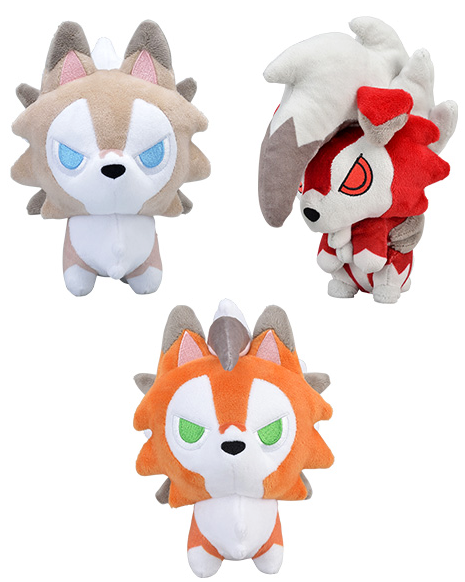 They will each cost 1,200 yen. 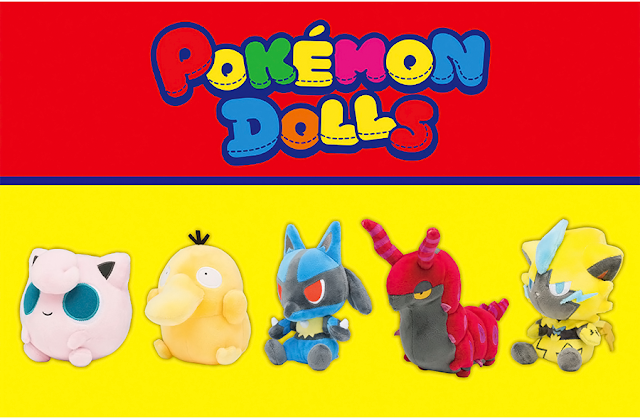 The release date for them is January 1st, 2018.